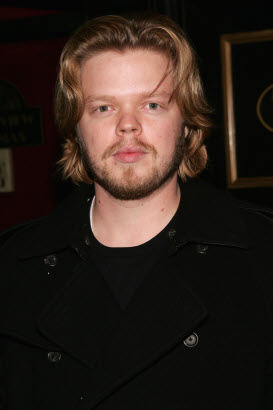 More casting news about the Netflix series Daredevil, Rosario Dawson and Elden Henson will be joining the cast. That is a synopsis of Dawson’s character, there is not exact word on who she will be playing but many people are speculating that she might be taking on the role of Electra. I could see her in such a role, Sin City has given us a good idea of what she might be capable of. At the same time she might not be taking over that role and might be playing someone completely different because the show had no problem letting us know who was playing Kingpin. Since Electra is such in an important role in this universe it would be shocking if they did not put her in the series. If no one else is cast as Electra officially before the series airs then Rosario Dawson is Electra. Many people should remember Henson from the Mighty Ducks movies and we will see him as Pollux in Mockingjay. I know Marvel is rather excited about this casting. What do you think about current casting choices? Who do you think Rosario Dawson might be playing?